As the seller, your goal is to ensure that your home makes a positive first impression, and pet odors, fur, and droppings do just the opposite. 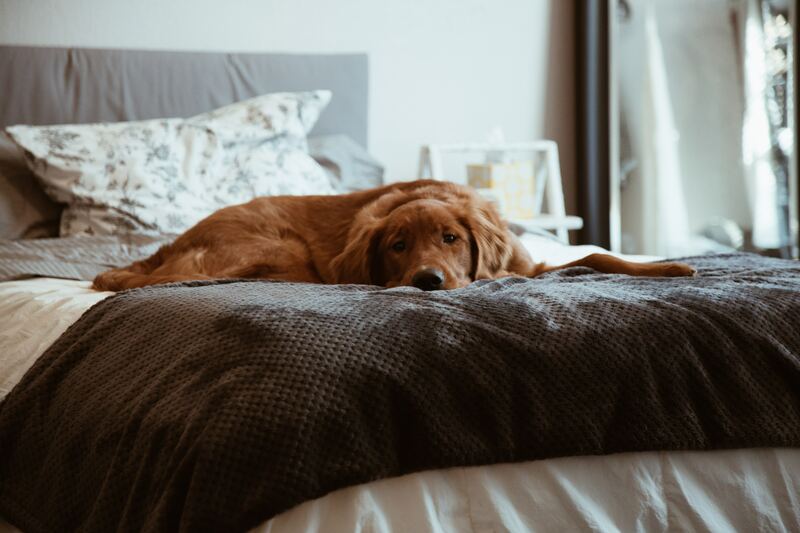 While it might sound a little crazy, some people don’t have pets, so it is best to remove all evidence of your pooch and leave it up to the realtor to allude to the fact that the home is pet-friendly. Speaking of the realtor, it is the buyer’s agent who will be showing the home, and it is best if you aren’t present so that that potential buyer feels comfortable to explore and critique. Should a buyer pop in and ask to look at the home, politely ask that they schedule it with their realtor so that you have time to make plans to be out of the home. Buying and selling a home with a dog in tow doesn’t have to be difficult. In fact, with these tips and suggestions, it can be a lot easier than you think.